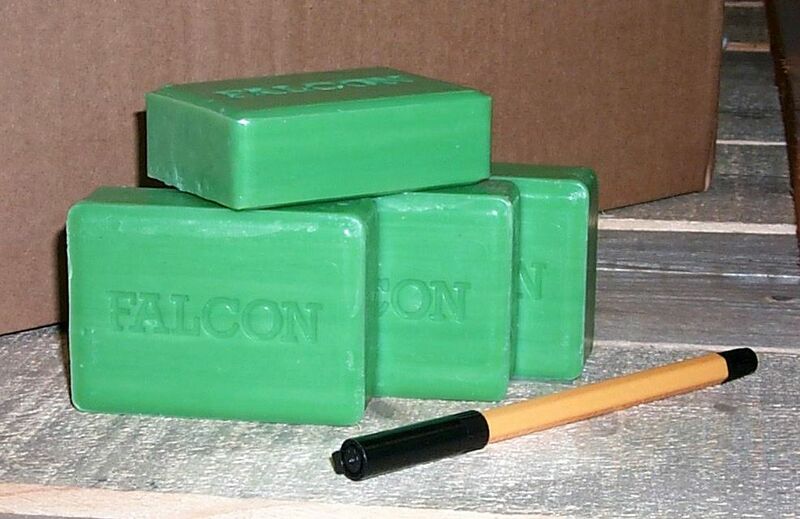 2133 Bars of general purpose soap, for washing and laundry. Bars supplied individually wrapped then packed in cartons. 125g bar, fresh clean smell. Contains minimum of 65% of fatty acid (this indicates the cleaning efficiency). Contains maximum 0.5% NaOH (Sodium Hydroxide) which is not harmful. (The NaOH content indicates the level of purity). Sphere minimum standards are set at 250g per person per month for washing. Soap for laundry can also be supplied where required. This may not be appropriate standard for all situations and all cultures. Professional judgement and programme experience should be used to estimate the right quantity required. Soap containing pork fat may be culturally unacceptable in some countries, so check for type of fat used for soap making. Ensure that the colour and odour will also be acceptable to beneficiaries before buying. The NaOH content indicates the level of purity. Generally soaps with high content of NaOH may irritate the skin. Check that the soap is mild on the skin before buying.